"DRUNKEN MASTER 2" (continuação do filme acima) de Jackie Chan. Graças a esse filme, me tornei grande fã de Jackie Chan. Dele, parti para Jet Li, Bruce Lee e todo o cinema chinês depois disso. Chegando a assistir "O Tigre e o Dragão" vezes seguidas no cinema. 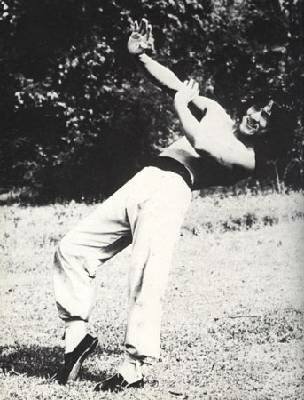 Maybe there woul be no BLOG or even a Pereira Ving Tsun practitioner if my good friend Carlos Junior had not introduced me to the movie "DRUNKEN MASTER 2" starring Jackie Chan. 'Cause I became a great fan and started to watch also Jet li and Bruce Lee. After that , everything that came from China, like "crouching tiger, hidden dragon" several times at the cinema! 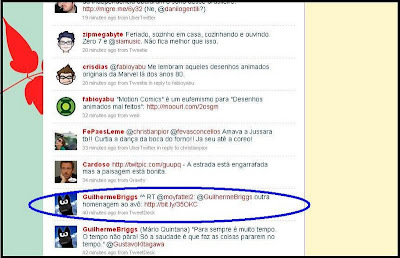 1- The famous Brazilian actor Guilherme Briggs send people visit "THE PEARTREE's BLOG" by twitter. 2- The legendary japanese actor Takumi Tsutsui from the megahit in Brazil "JIRAYA" (a japanese TV Series) send a "hello" in his BLOG. E finalmente, JACKIE CHAN manda um "Bom Dia!" 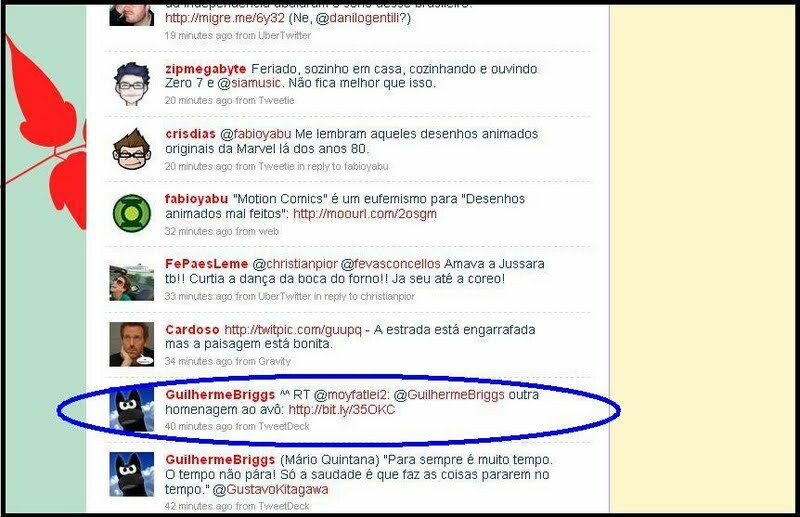 pelo facebook!!! And finally! 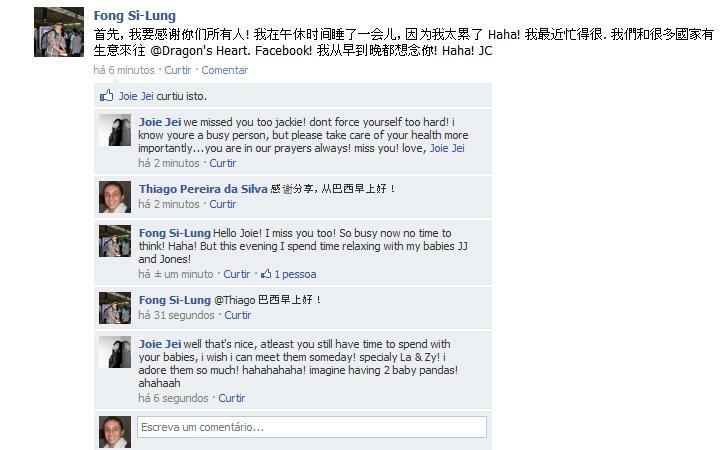 JACKIE CHAN sent a "GOOD MORNING" by facebook!